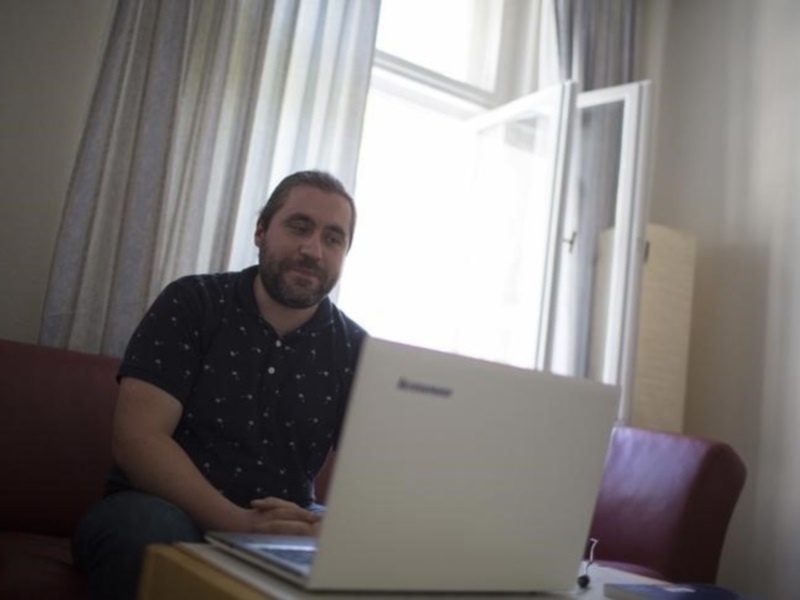 Global online freedom declined for a fifth consecutive year as more governments stepped up electronic surveillance and clamped down on dissidents using blogs or social media, a survey showed Wednesday. The annual report by non-government watchdog Freedom House said the setbacks were especially noticeable in the Middle East, reversing gains seen in the Arab Spring. Freedom House found declines in online freedom of expression in 32 of the 65 countries assessed since June 2014, with “notable declines” in Libya, France and Ukraine. The researchers found 61 percent of the world’s population lives in countries where criticism of the government, military or ruling family has been subject to censorship. And 58 percent live in countries where bloggers or others were jailed for sharing content online on political, social and religious issues, according to the “Freedom on the Net 2015” report. In a new trend, many governments seeking to censor content from opponents have shifted their efforts to targeting online platforms, pressuring services like Google, Facebook and Twitter to remove content, the report said. “Governments are increasingly pressuring individuals and the private sector to take down or delete offending content, as opposed to relying on blocking and filtering,” said Sanja Kelly, Freedom House’s project director. Freedom House said governments in 14 of the 65 countries passed laws over the past year to step up electronic surveillance. The report said online freedom took a hit in France from new restrictions on online content that could be seen as an “apology for terrorism” and from a new surveillance law. The report said most countries in the Middle East and North Africa, where the emergence of the “Arab Spring” in 2010 and 2011 was aided in part by activists’ use of online social media, were cracking down on government critics. It cited a case in Morocco where police detained 17-year old rapper Othman Atiq for three months after he criticized authorities in online videos and said other regimes in the region resorted to “public flogging” of bloggers. The most free among the 65 countries assessed was Iceland, followed by Estonia, Canada, Germany, Australia, the United States and Japan. At the bottom of the list was China, worse than runners-up Syria and Iran in terms of a lack of online freedom. Cuba and Ethiopia rounded out the bottom five. Freedom House voiced special concern in the report about laws and policies, like France’s, requiring Internet firms to keep so-called metadata, which includes the time, origin and destination of online communications. “While acknowledging that these laws are often intended to assist law enforcement in investigating crimes or security threats, the UN Human Rights Committee, the Special Rapporteur for Freedom of Expression, and other entities have recognized that the requirements inherently infringe on the privacy rights of all in a manner that is disproportionate to the stated aim,” the report said.